A new project explores what it means to be Panerai. 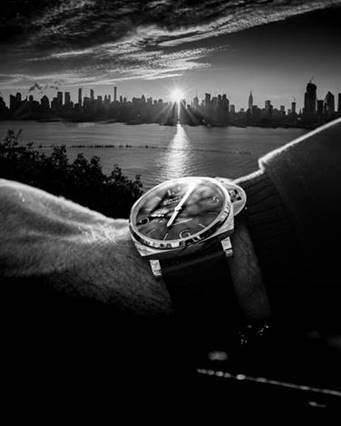 Panerai is using their new project called Traits to further invest in what it means to be the great watch brand that they have always been. In a series of photographic and artistic exhibits, examined over time, the Panerai Traits will come to explore their own identity. This self-exploration will happen within the parameters of four modules selected by Panerai. And in truth, no fan of their work will fail to recognize the impact of these choices, not just now but throughout Panerai’s storied history. who are not yet aware of us, through the exceptional personalities with whom we have the pleasure to collaborate”. 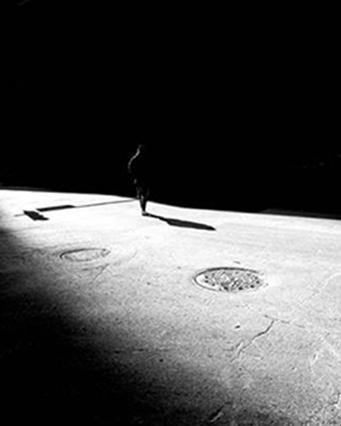 The first Mode, designated Light, will be the subject of an exposition by photographer Jason M. Peterson. 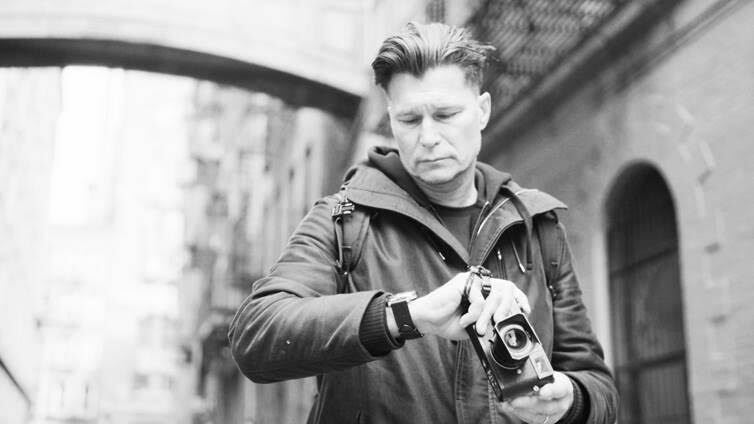 Known as Chasing Light With Panerai, his short film captures his pursuit of the perfect shot. He wore a Luminor Due 3 Days Automatic during this hunt. No artist, especially a photographer, can fail to identify with the hungers and pains of such a search. The other Modes are no doubt equally resonant to Paneristi: Mare, or the Sea. Design. Innovation. All of these are things well known to the brand, well-loved… and now, with Panerai Traits, they will be expressed in a way that truly puts the very ideals of the brand before your eyes. Mechanisms, not images, have spoken for the heart of Panerai before this: now, we get to see this beloved brand through fresh eyes.